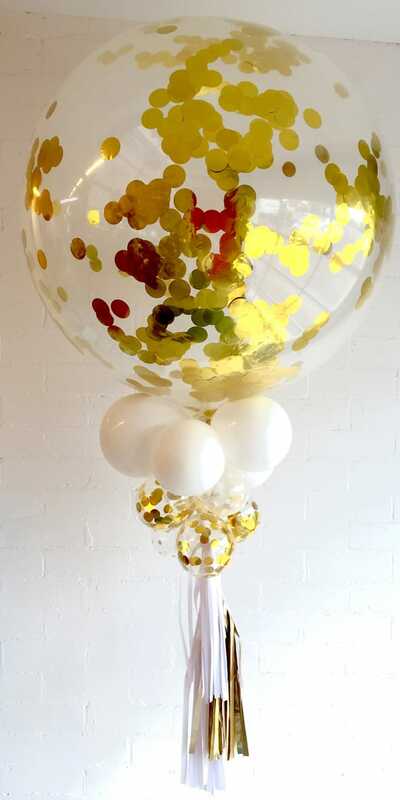 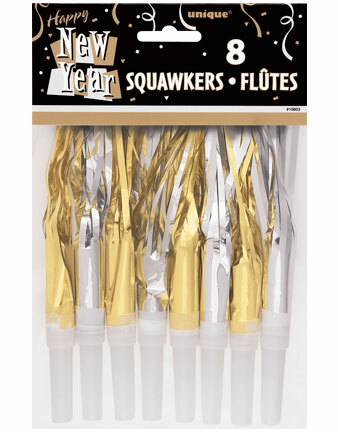 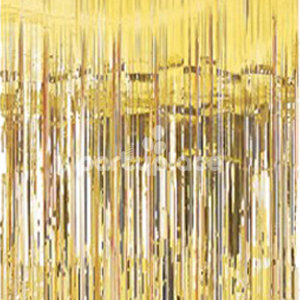 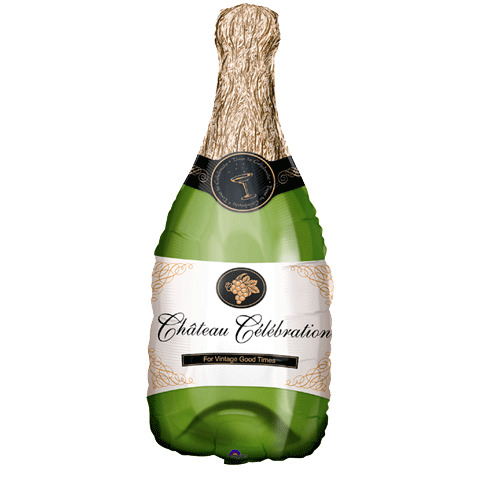 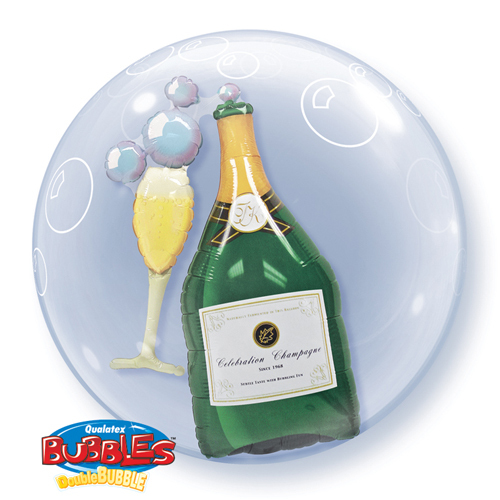 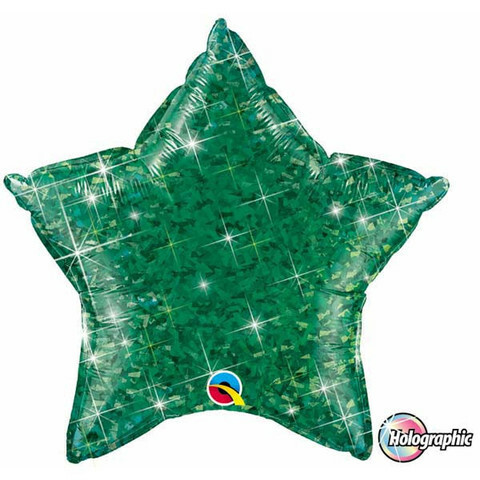 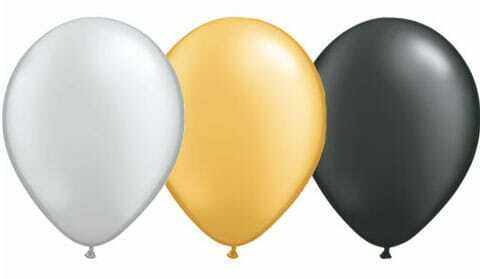 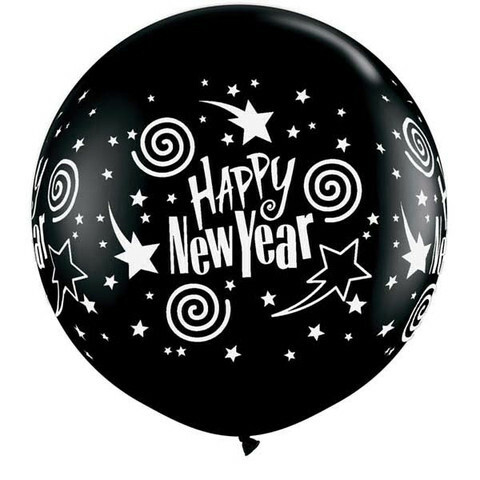 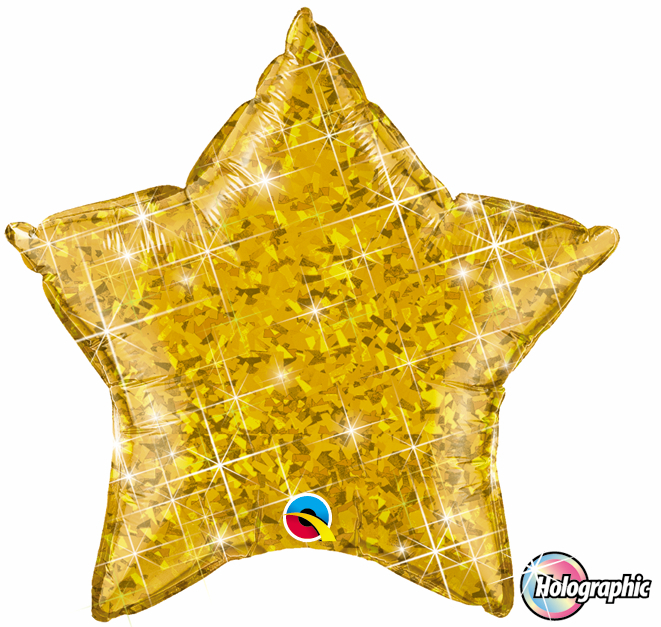 Celebrate New Years Eve in style with these stunning Printed & Foil Balloons. 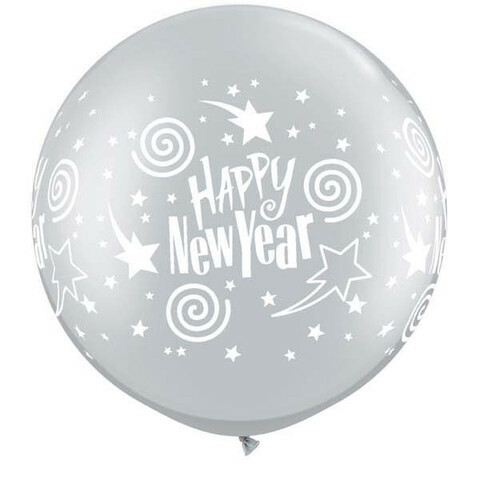 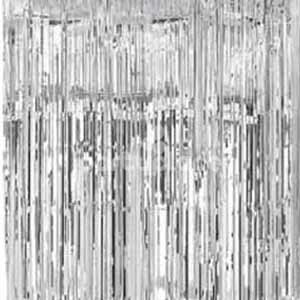 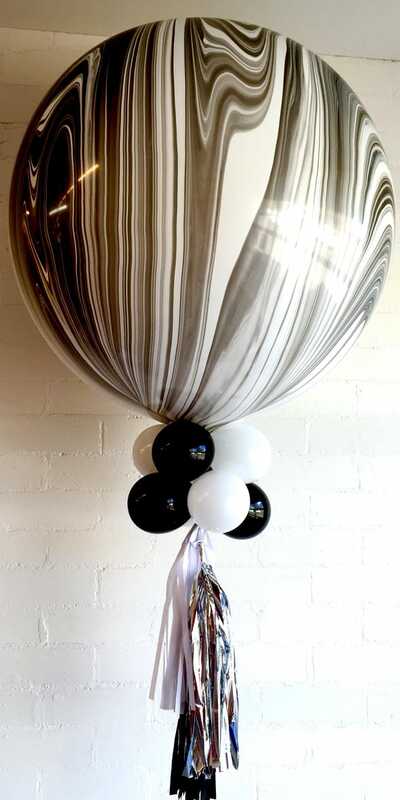 Make sure your New Years Eve Party is the one being talked about for years to come with our balloon arrangements, decorations and party supplies. 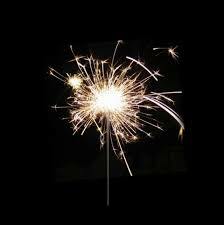 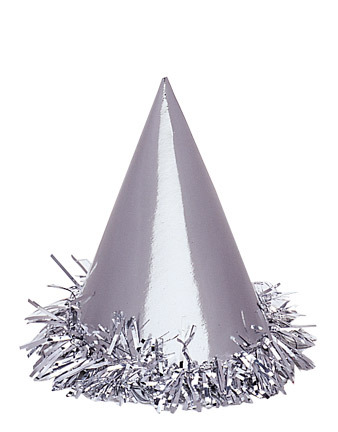 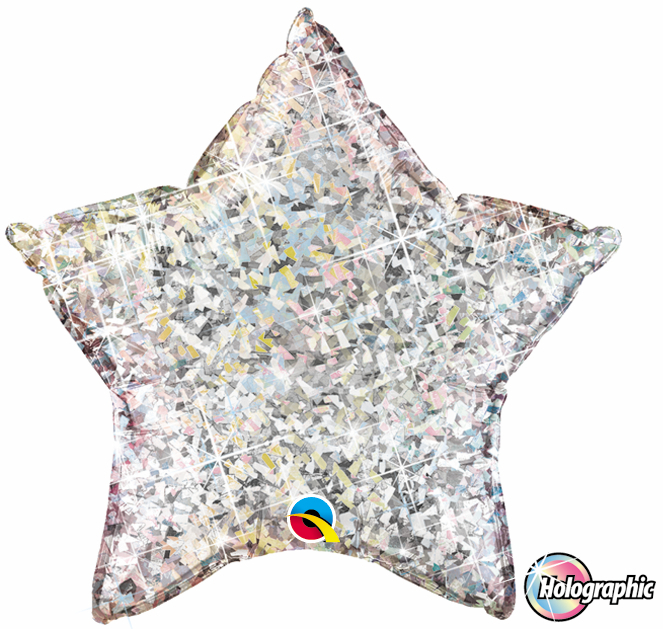 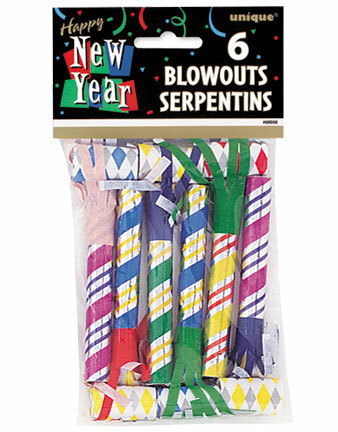 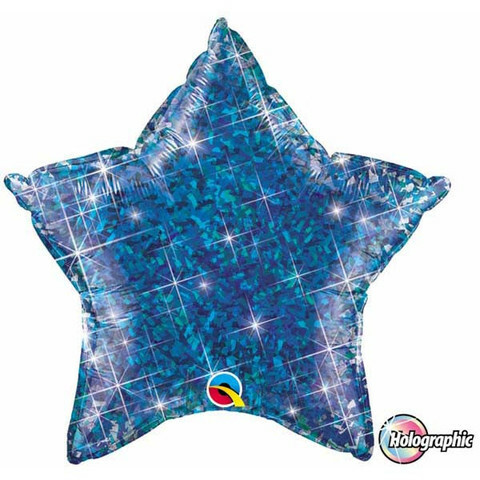 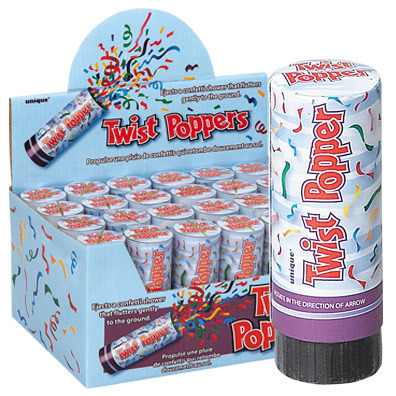 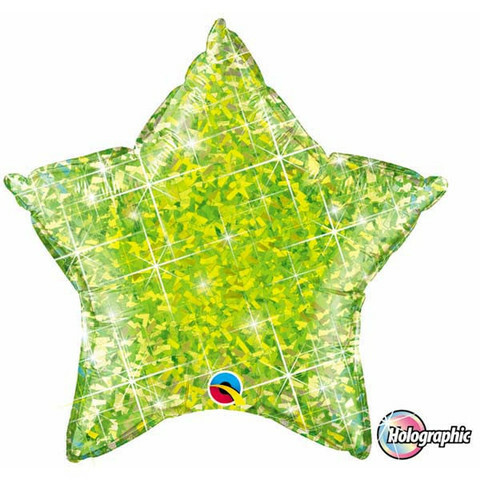 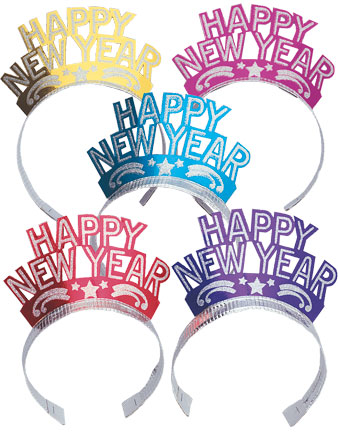 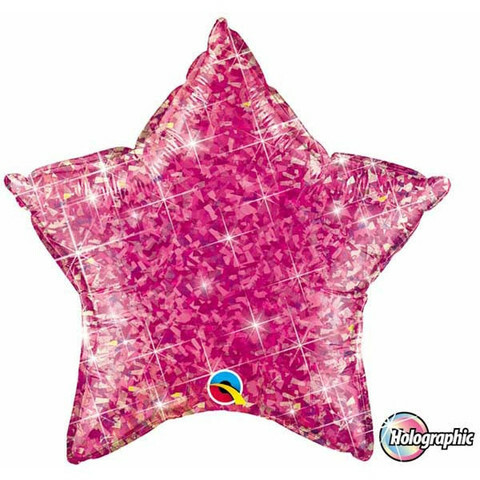 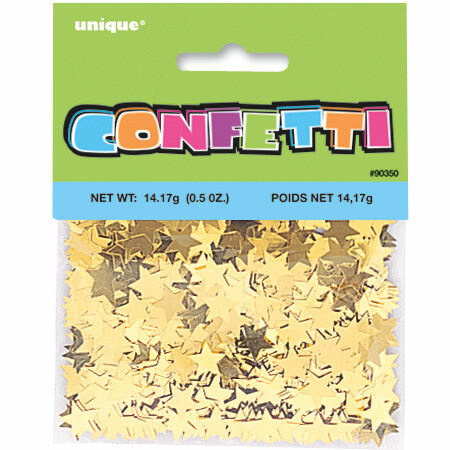 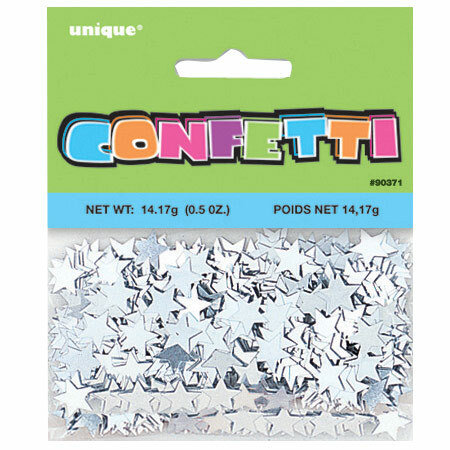 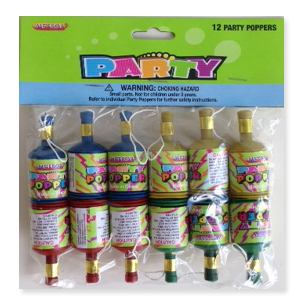 We have Party hats, noise makers, sparklers, banners and party poppers. 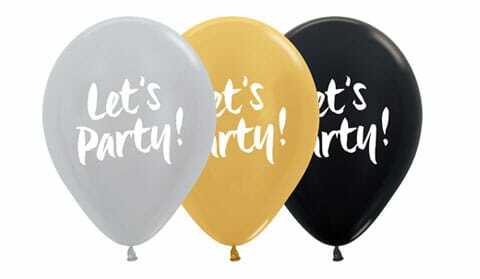 Give us a call today on 9417 0300 or email info@partyplace.com.au. 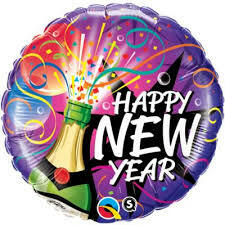 Happy New Year from the Partyplace!